April 25, 2016 — On April 25, 2015, a magnitude 7.8 earthquake hit Nepal. The tremor was the worst to hit the country in 80 years, and it caused massive damage across Nepal–which already faced challenging conditions before the disaster–killing more than 9,000 people and injuring more than 20,000 more. Less than a month later, on Tuesday, May 12th, a second earthquake (registered as a magnitude 7.3) shook the country and exacerbated chaotic conditions brought about by the earlier quake. Soon after, the monsoon season arrived, bringing with it landslides and flooding, followed by months of frigid winter temperatures. In the aftermath, more than eight million people were impacted. In the months following the disaster, political turmoil, logistical bottlenecks and challenges in accessing rural communities slowed the progress of relief and recovery aid. As is true in many countries where disasters have occurred, proximity to a major urban center directly correlates to the immediacy and scope of relief aid received, and in Nepal, where many villages are remote and accessible only by rough terrain, it proved difficult to deliver and distribute supplies. To expedite the delivery of supplies to areas most in need, Operation USA delivered a cash grant to Himalayan Healthcare via Brother’s Brother Foundation in May 2015, allowing for the local purchase of medical supplies for impacted hospitals. Later that same month, thanks to the generosity of corporate and in-kind donors, we sent a shipment of donated material goods including medical supplies and equipment, power generators and lighting equipment, hygiene items and shelter materials to partners in Nepal. 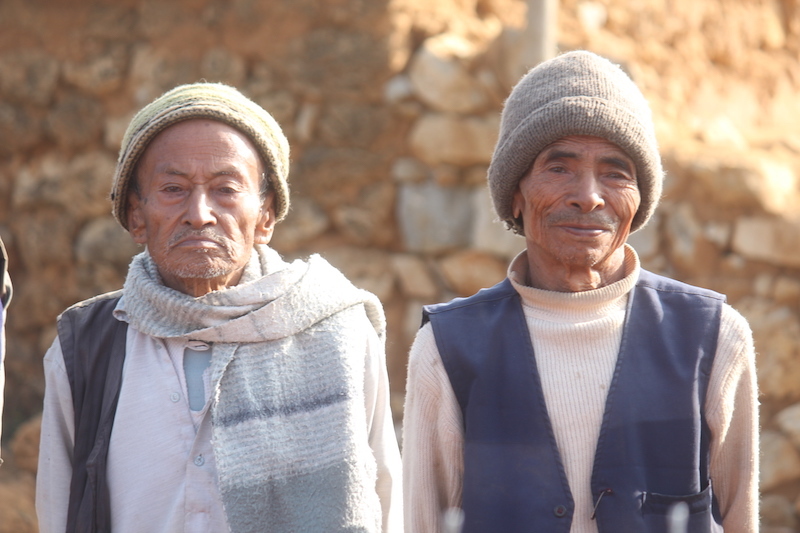 In addition to early relief efforts, Operation USA–staying true to our mission to help long-term recovery in the most overlooked and under-served communities–formed a bond with the village of Fyakse, in the Dhading district of Nepal. 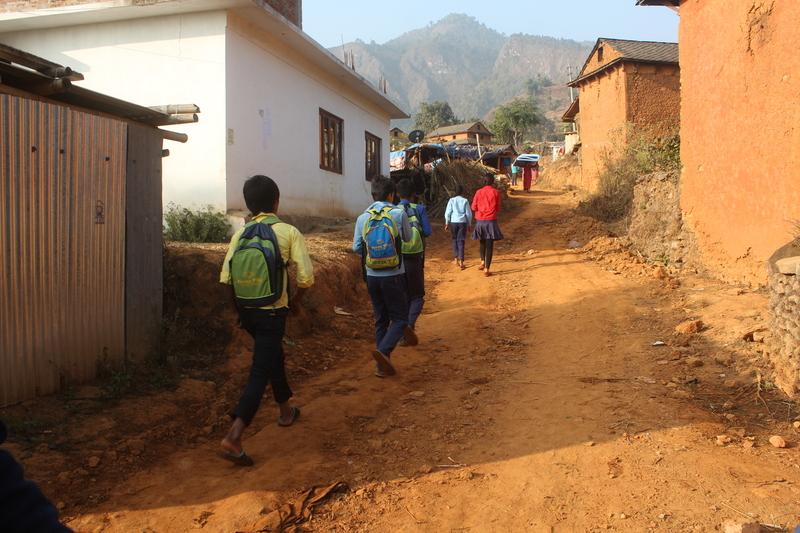 There, our staff was inspired by locals who worked tirelessly in the weeks following the earthquakes to build temporary structures so their children could remain in school, demonstrating the indomitable spirit of the Nepalese people. From the inception of our relationship with the village, OpUSA staff members have worked directly with village leaders who have informed choices for our recovery programs. Far from the heavily populated capital of Kathmandu and lacking in resources for recovery, yet populated by an energetic and positive group of citizens, Fyakse is a truly deserving community where donations will make the greatest impact on recovery. 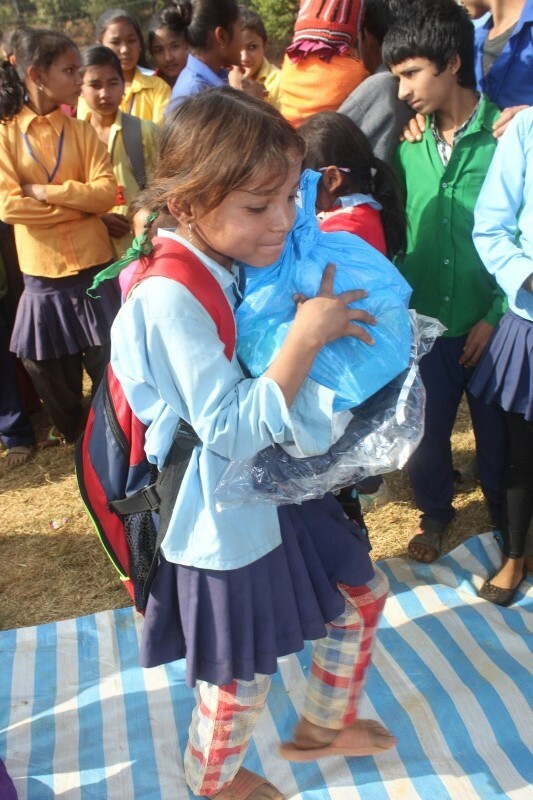 In November 2015–while logistical challenges and political turmoil continued to plague recovery efforts well into the winter months–Operation USA made a cash grant to the village through Rebuild Nepal Foundation, allowing for the purchase and delivery of warm jackets, pants, shoes and socks for students and teachers, as well as hygiene kits and blankets for many families. The grant also supported the purchase of first aid supplies for the local medical center. Now that the project is in motion, the school–comprised of eight classrooms, sanitary restrooms and a playground–will reopen for 350+ students in grades K-10 by early 2017. The construction of the school will provide jobs for many locals who were impacted by the earthquakes, providing them with much-needed income and helping them to develop employable skills. The school will also be built to better withstand future disasters, providing a safe space for children to learn and grow and creating brighter future for years to come. 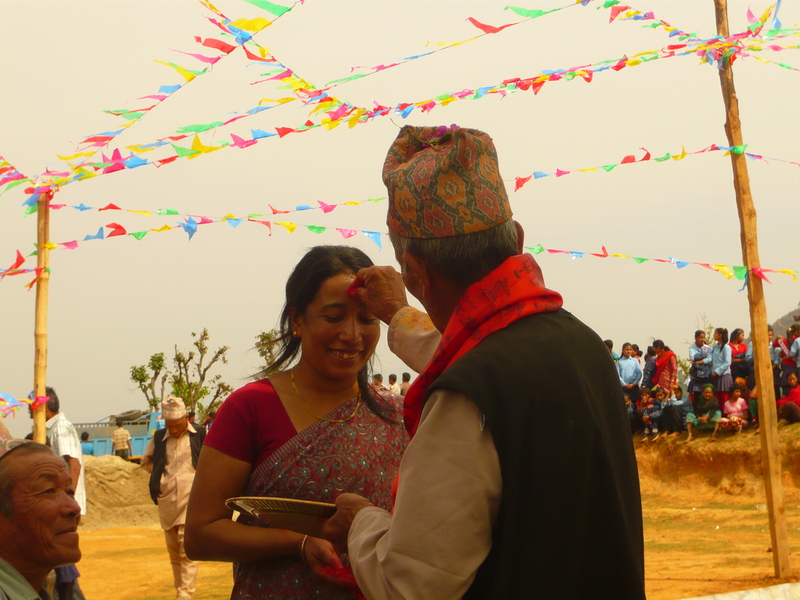 Though a year has passed since the April 25 earthquake devastated Nepal, the recovery process is still in its early stages. Operation USA, thanks to our generous supporters, has already made a meaningful impact on the lives of many who were affected, and with your support, will continue to do so in the months and years ahead. We thank all donors for their continued support of this program and others like it in disaster-impacted areas around the world. See all the photos from our latest visit to Fyakse on our Facebook page. Donate to our ongoing relief and recovery programs here.